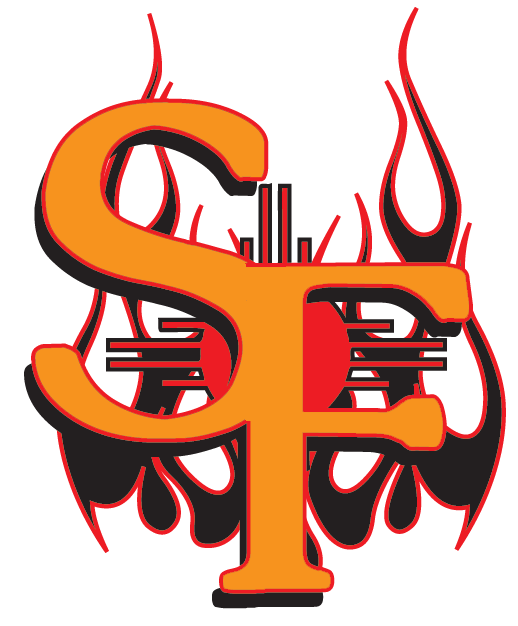 The Santa Fe Fuego (1-0) built an early lead against the Trinidad Triggers (0-1), scoring five runs in the first inning, en route to a 8-5 win on Friday at Central Park. The Santa Fe Fuego scored in the first on a two-run single by Chevas Numata, a two-run single by Numata, an RBI single by Louie Saenz, an RBI double by Brandon Hollier, and an RBI single by Dalton Bernardi. 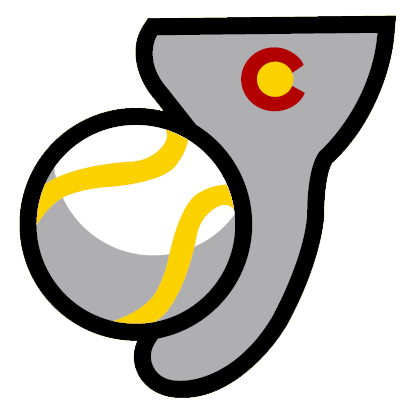 Numata racked up two RBIs on two hits for the Santa Fe Fuego. Bernardi got his first win for the Santa Fe Fuego despite allowing five runs over six innings. He struck out five, walked three and surrendered four hits. Chris Cummins was charged with his first loss of the year. He allowed six runs in four innings, walked one and struck out three.